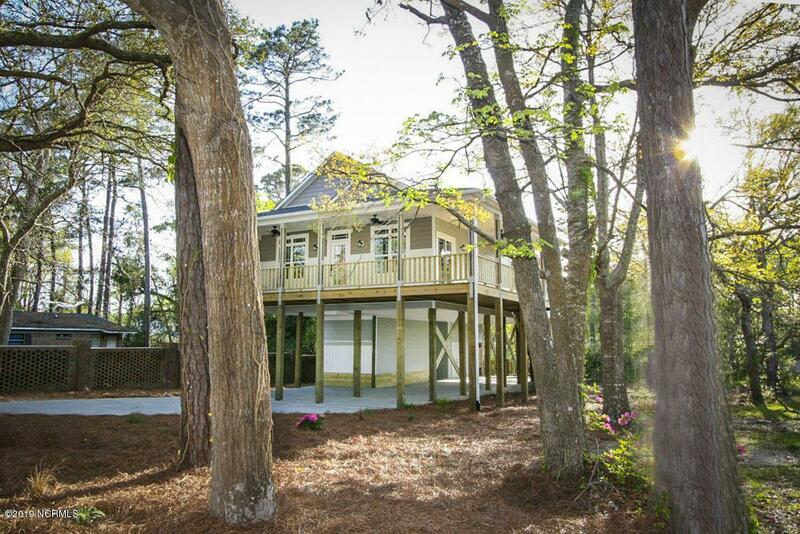 Oversized lot touching Elizabeth Creek w/ views of the ICW & GV Barbee bridge. 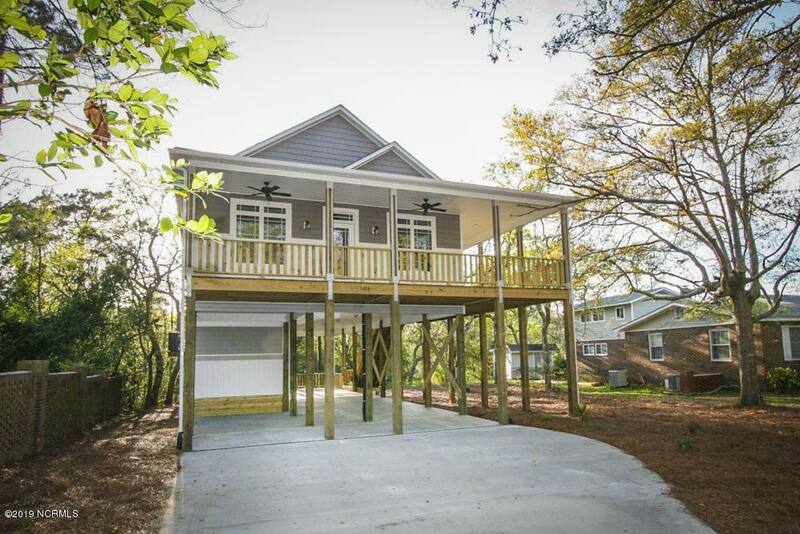 Wraparound porch for sunrises over the ICW. Large screened in porch. 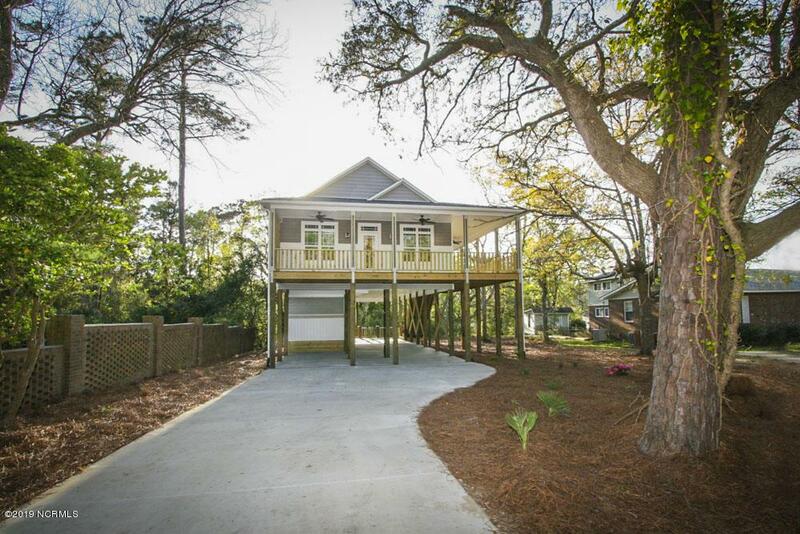 Direct beach access past shops, near the OKI Pier.Tons of fine craftsmanship in this new constr home w/ custom finishes throughout, from the cedar outdoor shower, to the under house patio. Dry entry foyer greats you with Earl Grey color Bamboo flooring and is perfect for rainy days. In the main living area, bamboo floors, vaulted ceilings, granite countertops, dovetail drawers, slamproof cabinets, stainless steel appliances all exhibit a touch of class. This 4bd/3ba home has 2 master suites!! The bedrooms feature stain resistant carpet & stain blocking pad. 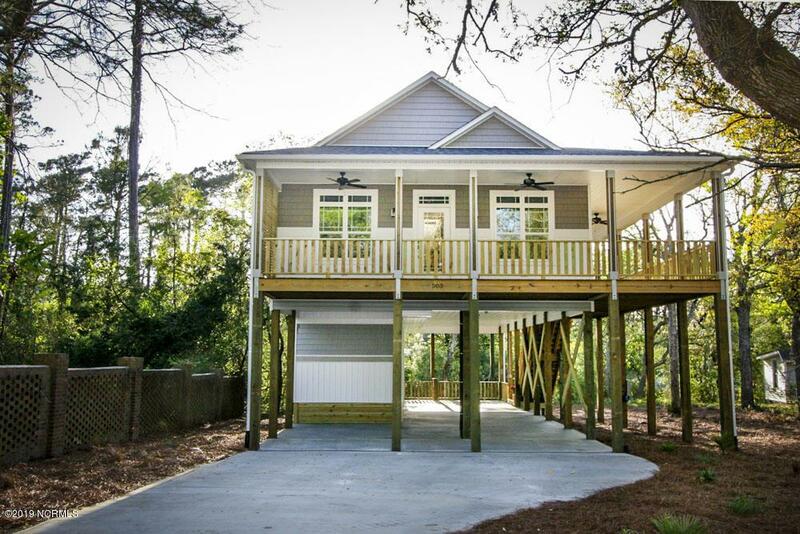 Outdoor living continues w/ an oversized back deck overlooking the trees and the ICW. Listing provided courtesy of Burt B Elmore of Lynda Haraway Group, Inc..